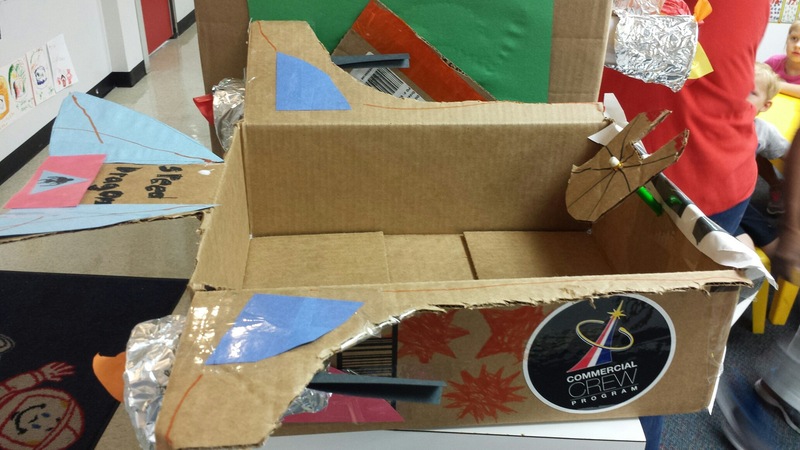 Have you ever wanted to explore to a galaxy far, far away? 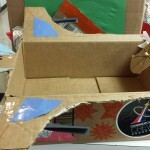 Is the Force strong in you? 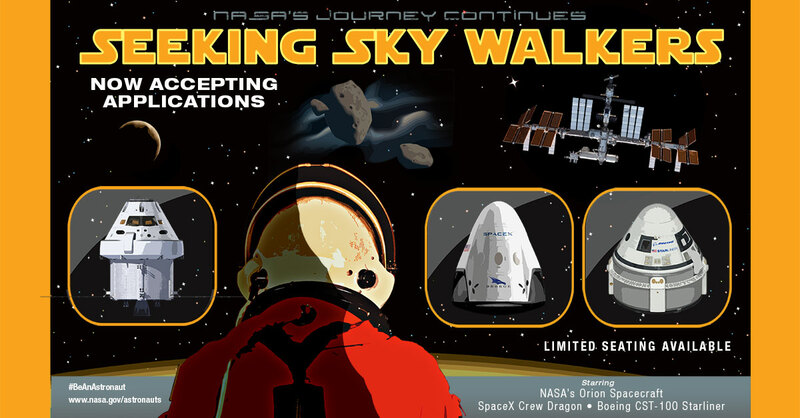 NASA seeks sky walkers to join the astronaut alliance. 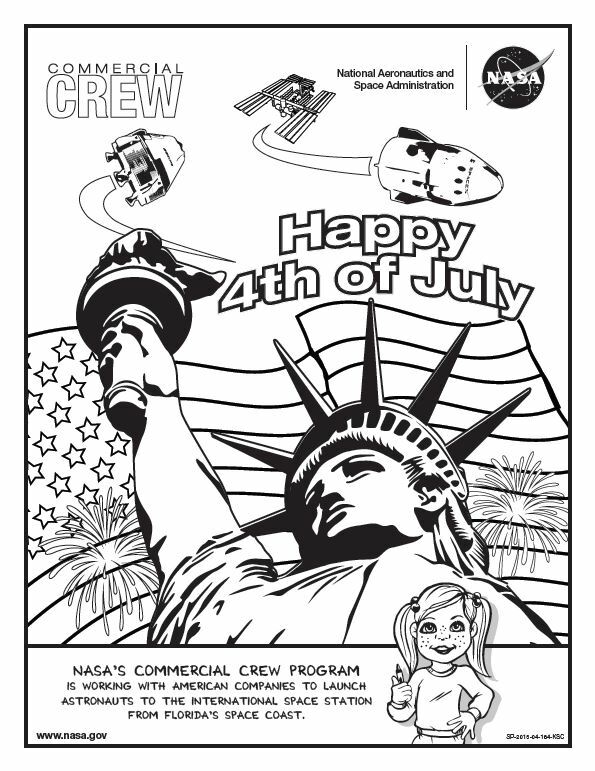 Learn more, at www.nasa.gov/astronauts. 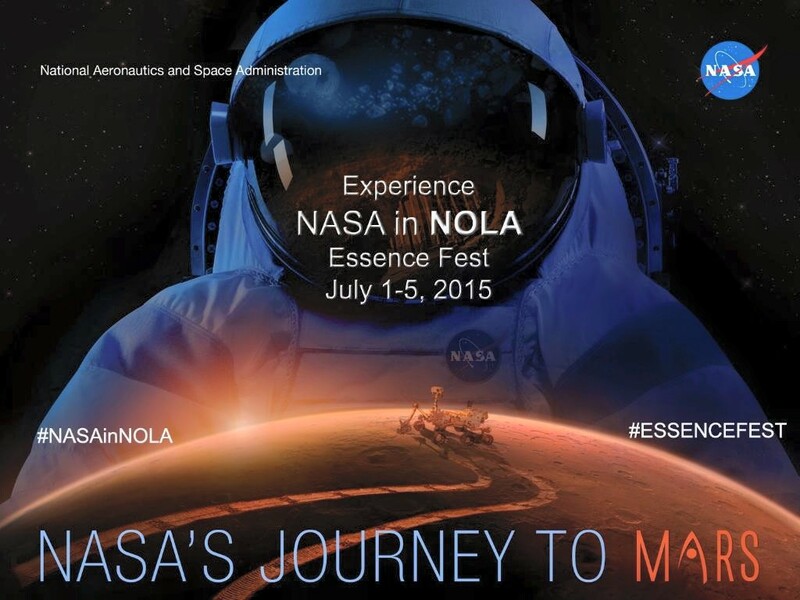 Are you in New Orleans for the Fourth of July Weekend? 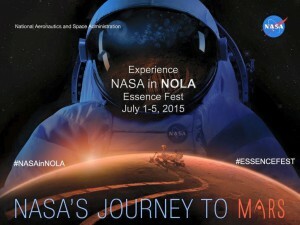 Be sure to check out the NASA exhibits at Essence Fest at the Audubon Institute’s Aquarium July 1-5! 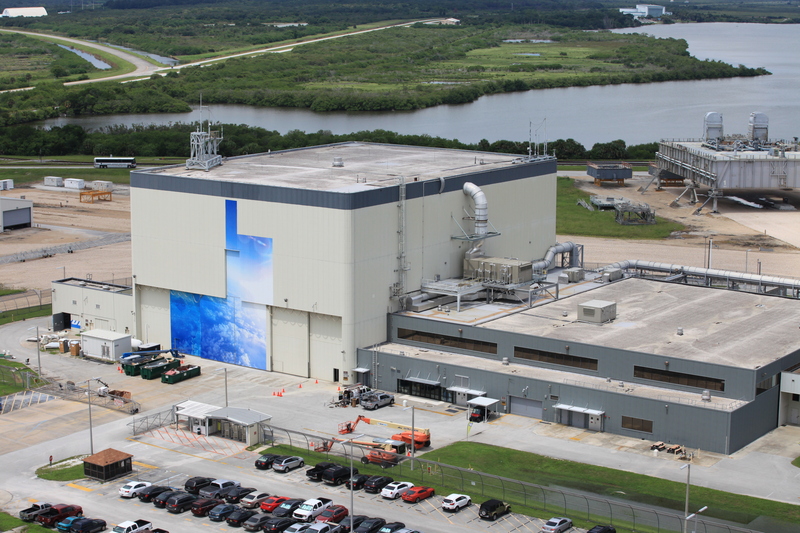 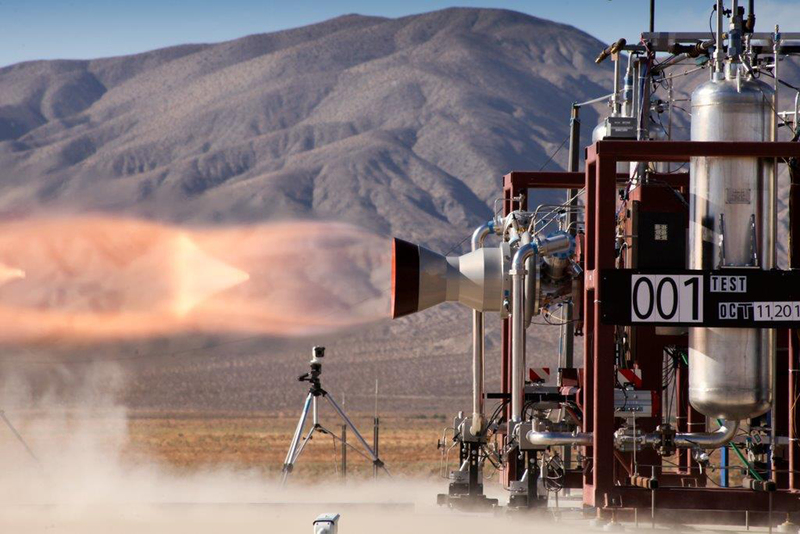 “Sometimes when you are an engineer, you have to get it wrong, before you can get it right,” said Rebecca Regan, an employee at NASA’s Kennedy Space Center. 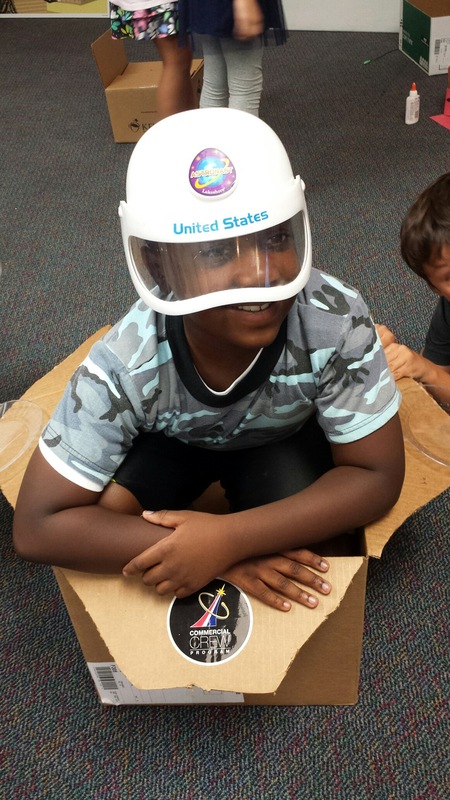 Yesterday, Regan taught 17 elementary school students at Kennedy’s Child Development Center about the Commercial Crew Program and the need to have American-made spacecraft and rocket systems to carry people to and from space. 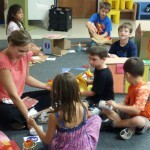 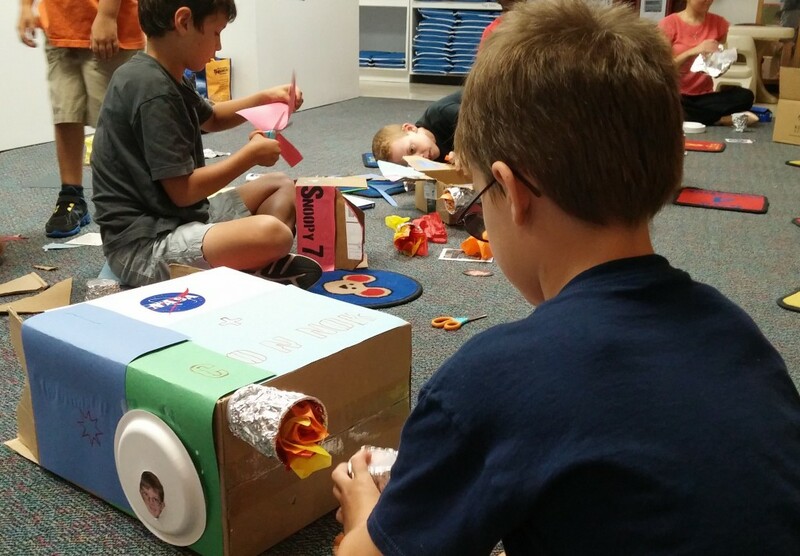 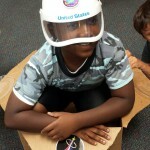 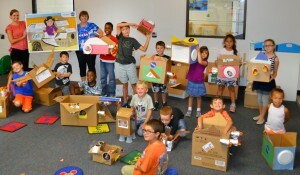 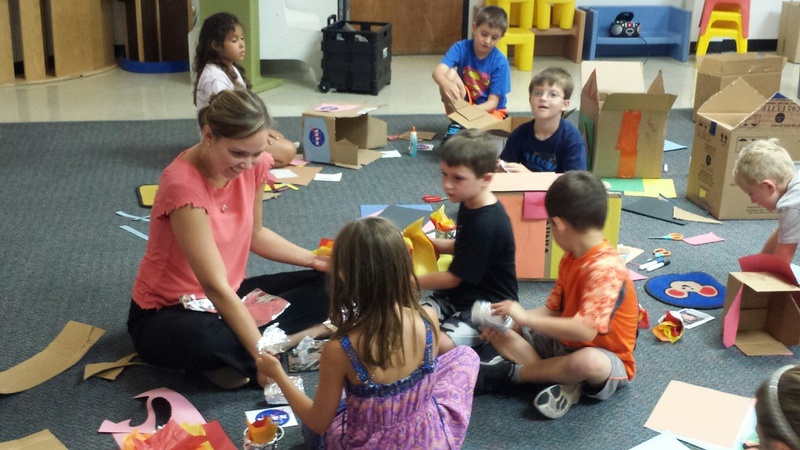 After the lesson, each student built their own spacecraft out of cardboard boxes and art supplies. Take a look at the designs these budding engineers created.